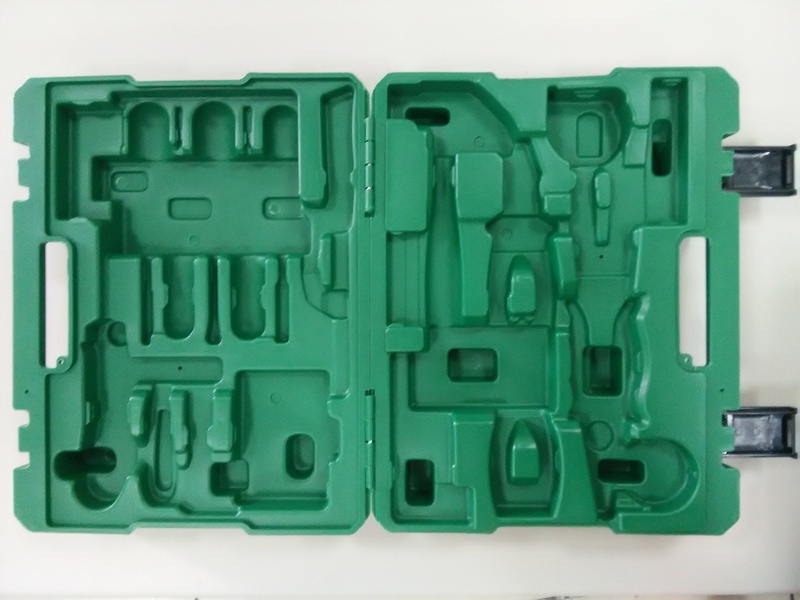 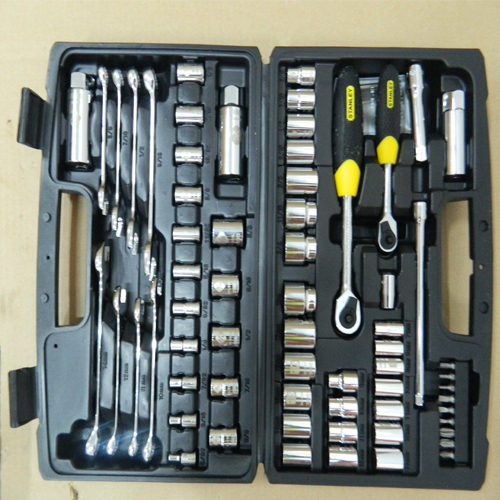 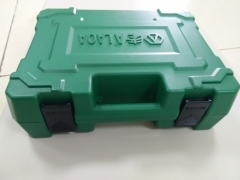 Blow molding kit box or tool box has been used to pack hand tools sets, Power tools sets, Accessories(HSS drill bit, screwdriver bits, soeckets, etc.s) sets, BBQ set for long time, Put different kind of components together. 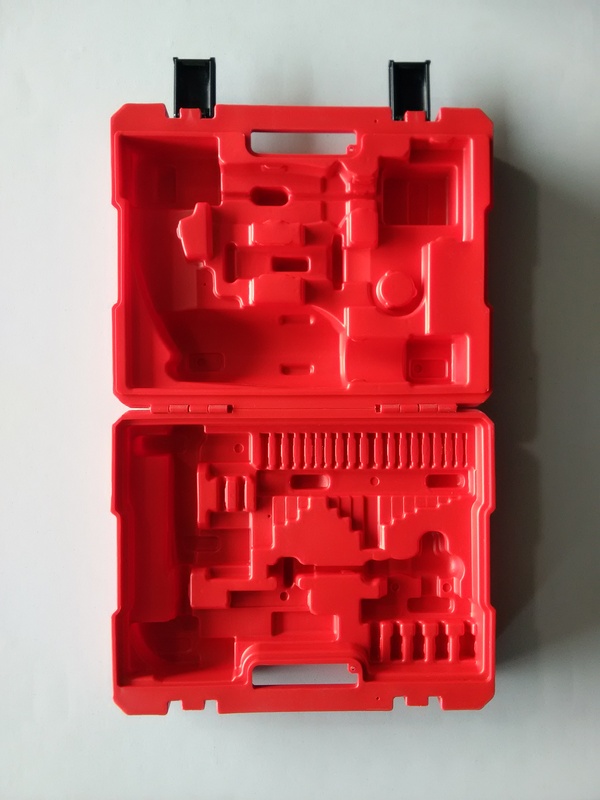 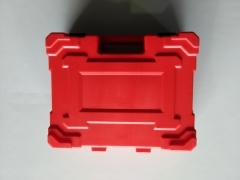 Blow molding kit box or tool box has been used to pack hand tools sets, Power tools sets, Accessories(HSS drill bit, screwdriver bits, soeckets, etc.s) sets, BBQ set for long time, Put different kind of components together, It's very convenience for DIY users. 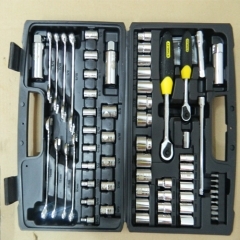 Tool box or kit box will keep/carry each components under order & tidy condition.